First, when was the last time anyone thought of the Trashcan Sinatras? I bought a copy of their 1990 debut, Cake, solely on the strength of the band’s name. It turned out to be not a half-bad investment, though it’s not a disc that stands out in my mind. I would try to dig out my copy but Spotify has it, in all its jangly glory. Now comes word of a new Sinatras’ album, Wild Pendulum, slated for release May 13 on Red River Records, which brings me to the second stand-out point from the one-sheet issued by PR firm Grand Stand. Our very own Mike Mogis is the primary sell point in the headline. I guess Chloe Walsh (formerly of Press Here PR) figures if you don’t remember the Sinatras you’ll at least be familiar with “Bright Eyes’ member/producer extraordinaire” Mogis. For a while now, Mogis has risen to the ranks as one of those producers whose name can sell a record, like an Albini or Phil Ek. — Paul Trap of The Reader writes about Beach Slang and O’Leaver’s, here. 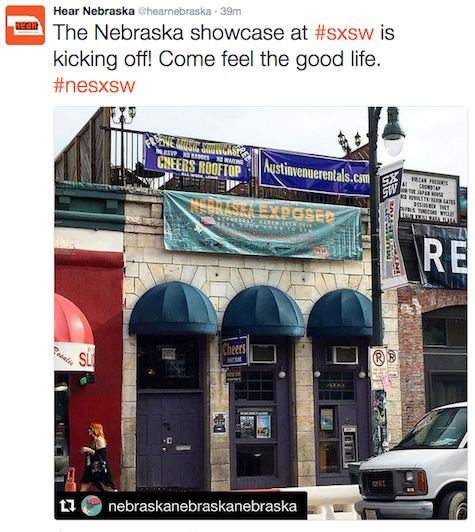 From the Hear Nebraska twitter account @hearnebraska Follow them for more. Tonight at Milk Run, rock giants Worried Mother opens for Silversphere. Also on the bill are Chalant and Blind Girth. $5, 9 p.m.
For what may be the closest thing you’re going to get to a new Bright Eyes album in the foreseeable future, Varèse Sarabande Records will release the Stuck in Love – Original Motion Picture Soundtrack digitally May 28 and on CD and vinyl June 11, 2013. 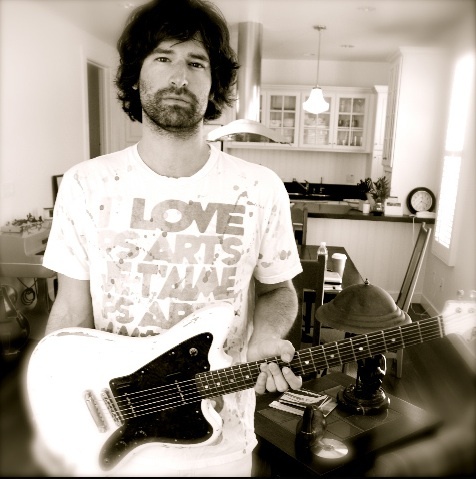 Written and directed by Josh Boone, the film features an original score by Mike Mogis and Nathaniel Walcott (of Bright Eyes), and new songs “At Your Door” (by Mike Mogis and Nathaniel Walcott featuring Big Harp), “You Are Your Mother’s Child” (by Conor Oberst) and “Somersaults In Spring” (by Friends of Gemini: Corina Figueroa Escamilla, Nathaniel Walcott and Mike Mogis). The film, which IMDB lists as 2012 release but is slated for theaters June 13, 2013, stars Greg Kinnear, Jennifer Connelly, and Kristen Bell. Speaking of Oberst projects, Desaparecidos announced this morning that they will playing at The Waiting Room Oct. 22. Tix go on sale this Friday at 10 a.m. for $25. The gig is part of a 12-date tour that starts Oct. 20 in Englewood, CO, and closes out Nov. 4 at The Fonda Theater in LA. You remember Alessi Laurent-Marke, don’t you? 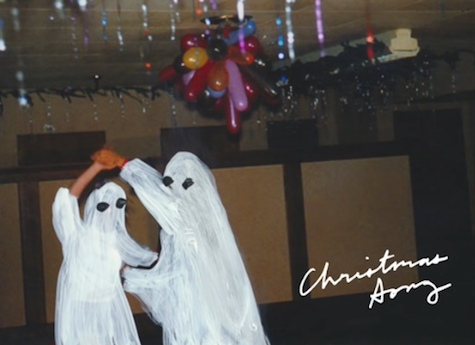 The super talented, super-cute Brit who once called Omaha home has a band that goes by the name Alessi’s Ark, and the video for that band’s first single, “Tin Smithing,” from their new album, The Still Life (Bella Union) just went online (embedded below). Alessi’s headed to these shores on tour, but so far, no Omaha date. We miss you Alessi! And finally, eight years after its release, Saddle Creek Records announced today that I’m Wide Awake, It’s Morning has been certified gold (500,000 units sold) by the Recording Industry Association of America. Congrats to Robb, Jason, Conor and everyone who took part in the making of that record. Soak in the achievement, because gold records for indie labels were extremely rare to begin with, and the way the industry has gone over the past decade, are destined to be a thing of the past. How important is the work of Mike and AJ Mogis? The brothers have been involved with every significant indie music recording produced out of Nebraska for the past 20 years. It’s that simple. Along with Saddle Creek Records (which they were involved in creating), their studio work is a common denominator that runs through the entire story of Nebraska’s rise as an internationally known hub for indie music in the early 2000s. Glance at the liner notes for recordings released by Saddle Creek’s crown jewel triumvirate — Bright Eyes, Cursive and The Faint — and you’ll find one or both of the Mogis brothers’ names. From WhoopAss to Dead Space to Presto to ARC, their studios have been at the center of a conversation that goes beyond Saddle Creek to out-of-state national bands that are now their bread and butter. 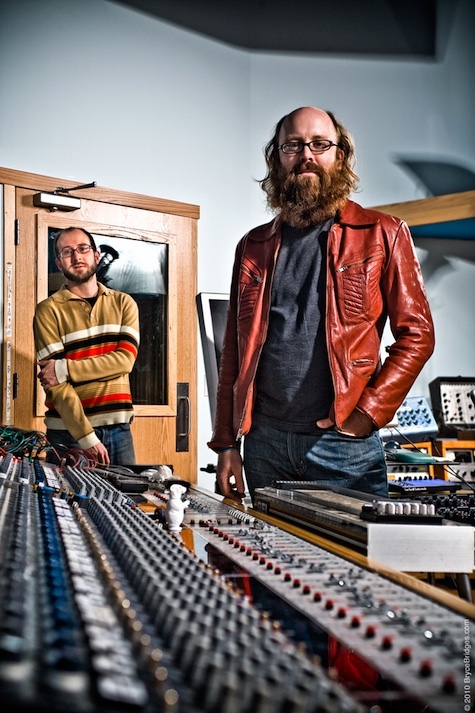 During a 90-minute interview in the control room of ARC’s Studio A, the Brothers Mogis talked about the past, present and future, in a world where technology is making recording studios obsolete. Their story begins in North Platte, Nebraska, where at the age of 2 (Mike) and 4 (AJ) the brothers moved after their father purchased a Chevy dealership there. 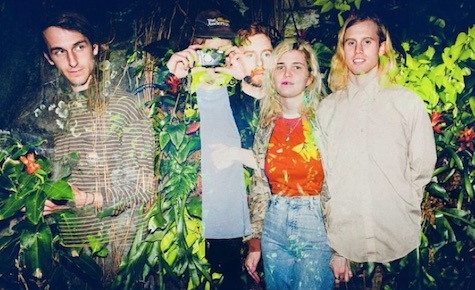 It was in the basement of their family home that they first began tinkering with recording equipment as an offshoot of being in bands in high school. “Mike and I had this band called Inside I,” AJ recalled. “It was kind of a Rastafarian thing,” Mike added. The earliest recording in the All Music Guide that lists the Mogis brothers is Fun Chicken, released on Dan Schlissel’s Ismist label in 1994. It’s not something either recommends you seek out. That 8-track recorder, which the brothers still have and use, became the centerpiece of WhoopAss, their first recording studio, located in the basement of their parents’ North Platte home. In addition to that Fun Chicken debut, the Mogis Brothers recorded the first single by Opium Taylor at WhoopAss — a band that included Mike Mogis, Matt Focht, Pat Noecker and Chris Heine. “Recordings done to eight tracks January 1994 in North Platte, NE. Engineered by AJ Mogis. 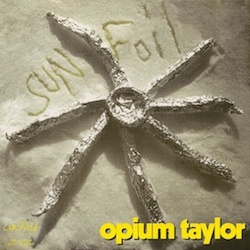 Mixed by Opium Taylor and AJ Mogis at WhoopAss,” says the liner notes for “Sun Foil” b/w “Living,” released on Lincoln’s Caulfield Records. “Oli Blaha of Polecat named the studio,” Mike said. “We brought the band out to record, and he said, ‘You sure opened up a can of WhoopAss,’ or something like that. When they needed to put a credit on their cassette tape, someone called the studio ‘WhoopAss.’ The name stuck.” Polecat, which is reuniting for a show at Slowdown Dec. 23, also included Boz Hicks and singer-guitarist Ted Stevens. 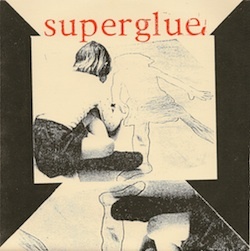 Another North Platte recording was Superglue, a band that included Ben Armstrong and Mike Elsener, who would go on to form Head of Femur, and Ben McMann. But it was a school that drew them from North Platte to Lincoln, where they attended University of Nebraska-Lincoln and met most of the characters that would become part of Saddle Creek Records, including label chief Robb Nansel, Ted Stevens and Tim Kasher. Lincoln also was where the brothers’ next band, Lullaby for the Working Class, formed. “Everyone was very much ‘punk rock’ back then,” AJ said. By then, WhoopAss had moved to a different basement, in Lincoln. 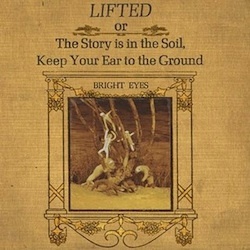 And while the brothers had gained regional attention recording bands like Giant’s Chair, Boy’s Life, Christie Front Drive, Sideshow and The Get Up Kids, Lullaby for the Working Class was the first band that garnered international attention with the 1996 release of Blanket Warm on Bar/None Records. 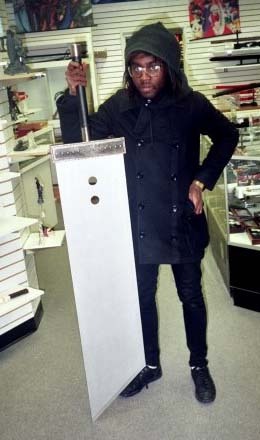 But because of personal and financial issues, that guy never finished the studio, and had to give up the building. “We moved in there amicably and bought some gear from him and said we’d finish it for him,” Mike said. And that’s exactly what they did. Located on the very edge of downtown Lincoln, Presto was just a stone’s throw from the Foxy Lady strip joint on “O” St., a non-descript white building that went unmarked except for an ornate “Open” sign and the address in the front-door window. It was where I first met the Mogis Brothers in 2001 while they were recording Austin band The Gloria Record. “It was probably our most creative time,” Mike said. “There were a lot of things to learn,” AJ added. From the late ’90s through early 2000s, the Mogis Brothers produced some of the most important recordings in the Saddle Creek catalog. 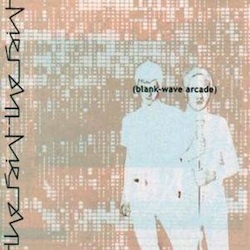 AJ recorded The Faint’s Blank-Wave Arcade in ’99 while Mike is credited for 2001’s Danse Macabre. 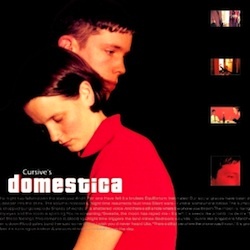 Both Mike and AJ worked on Cursive’s breakthrough album, 1999’s Domestica. How well the two worked together depends on who you talk to, although neither can remember arguing in the studio… at least not very much. Mike would go on to record all of the Bright Eyes albums, eventually becoming a permanent member of the band with 2007’sCassadaga. 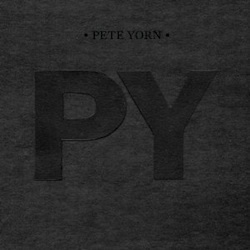 Through the years, there has been speculation as to Mike’s role in creating those early records. While there’s no question that Oberst wrote all the songs, just how much influence did Mogis have on the final product? Was he The Great Oz pulling the strings behind the curtain, especially considering that Oberst’s musicianship was questionable back then? Early in the Presto years AJ’s role at the studio changed. “I bowed out at the point where I needed to focus on my electrical engineering degree,” he said. The rise of Saddle Creek’s status came as a surprise to some, but not the Mogis brothers. It was money well spent. Go to anotherrecordingcompany.com — the studio’s website — for the full equipment rundown of both Studio A and Studio B, which is essentially a replica of Studio A but smaller and without Control Room A’s crown jewel — a Neve 8048 console that was custom built by Rupert Neve for George Martin — yes, that George Martin. Bands like Jenny and Johnny, who recorded their debut album at ARC this past February. Despite being on Warner Bros., Jenny Lewis paid for the sessions herself. In the case of Philadelphia band Man Man, who recently wrapped up recording at ARC, the band’s label, Anti Records, paid for the sessions. 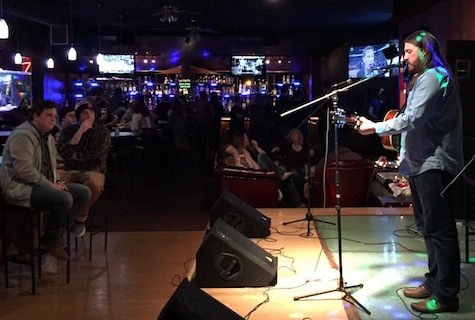 While AJ’s current project in Studio B, Des Moines band Envy Corp, is paying its own way. “Now more than ever, bands are not looking for major labels to support art, they want to do it themselves so they can have a more autonomous role over their careers,” Mike said. “Bands just want to find some place to get their music recorded cheap, and then they can license it to a label,” Mike said. That’s part of what’s driving the move to home studios. Suddenly anyone with a laptop and a few hundred dollars in software can make a respectable recording if they know what they’re doing. Ironically, it was the initial shift to digital recording technology that allowed the Mogis Brothers to get started. “It’s been going on for a while, the democratization of the technology and the ability to make records,” AJ said. The iPod generation doesn’t appreciate the quality difference between a home recording and a studio recording anyway, Mike said. He pointed to the new Maroon Five album, recorded in a studio, and the most recent Vampire Weekend album that was recorded in a home studio. Both are equally as popular. “If the song is awesome and the performance is awesome, the recording quality doesn’t matter because people will love it,” AJ added. That’s certainly what he’s finding with his current project — the next Bright Eyes album that Mike said has sprawled out over several months. “I’m supposed to be finishing one of the last songs today,” he said. Published in The Omaha Reader Dec. 1, 2010. Copyright © 2010 Tim McMahan. All rights reserved. Photo by Bryce Bridges, used with permission.